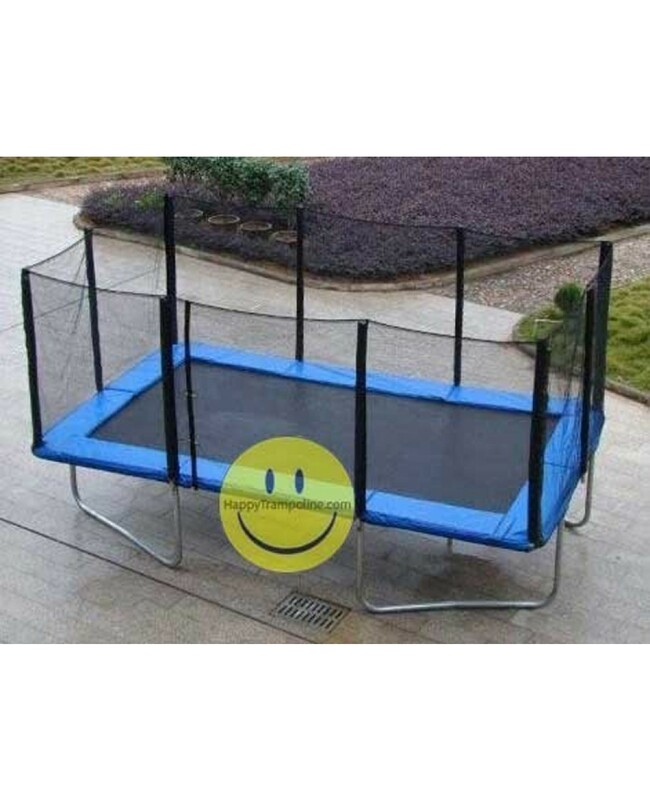 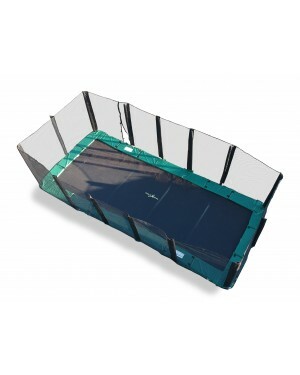 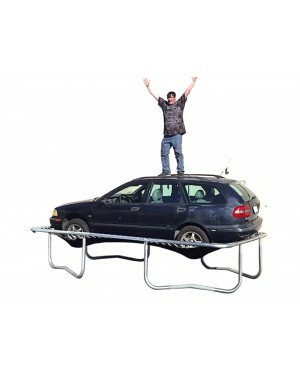 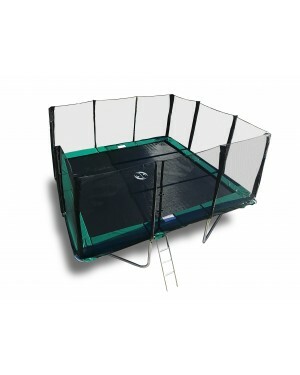 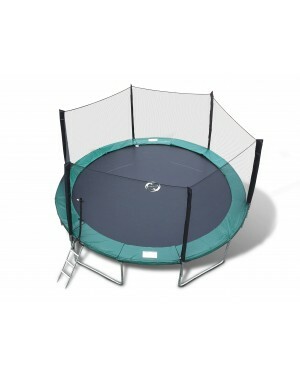 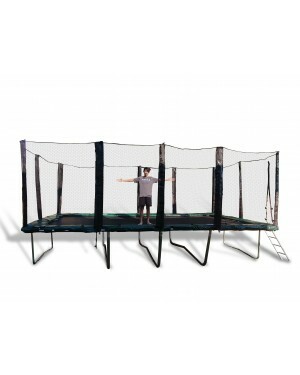 Shop HEAVY DUTY Gymnastics Trampoline with THICKEST and STRONGEST frames in the Industry. 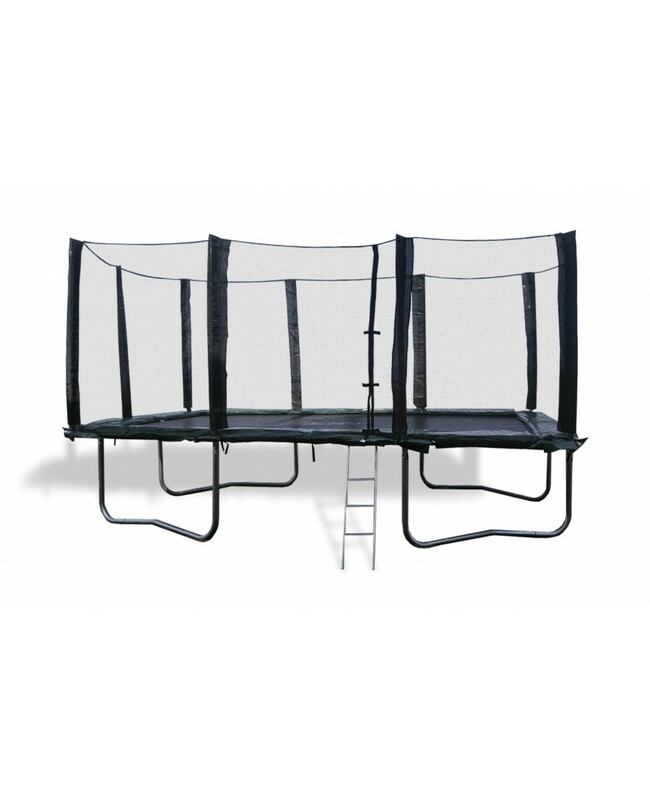 If you don’t believe us, ask our competitors the gross weight of their trampoline. 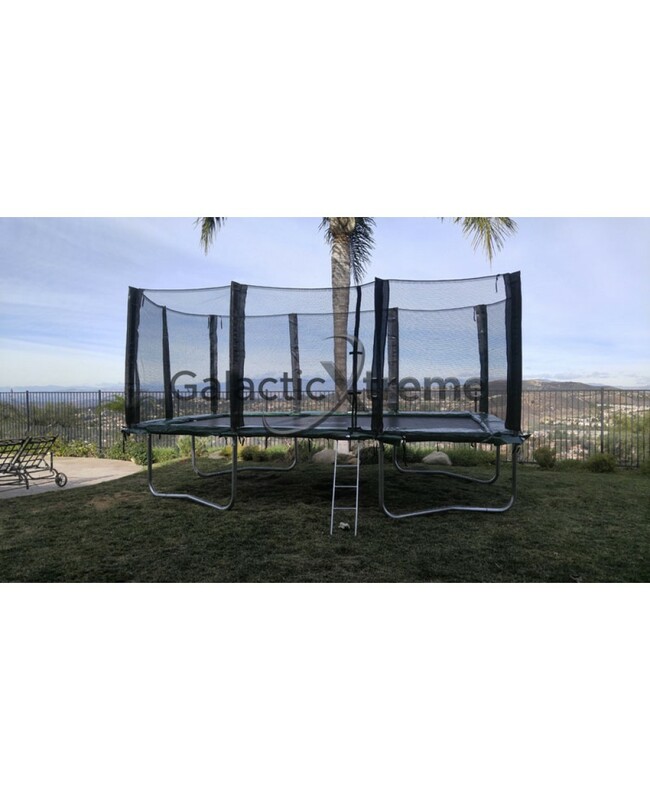 Guaranteed, the gross weight on our trampoline will be MUCH heavier, which means frames tubes are much THICKER and STRONGER. 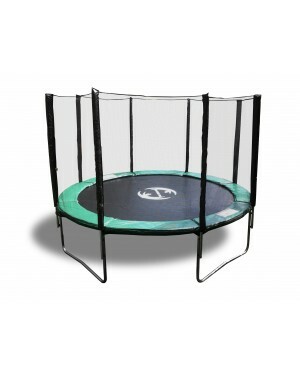 Don’t buy a trampoline with a frame that will just last you 1-2 years. 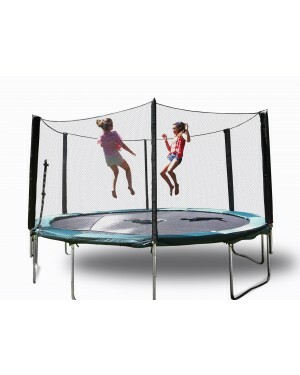 Buy a sturdy trampoline with a frame that will last you a lifetime!!! 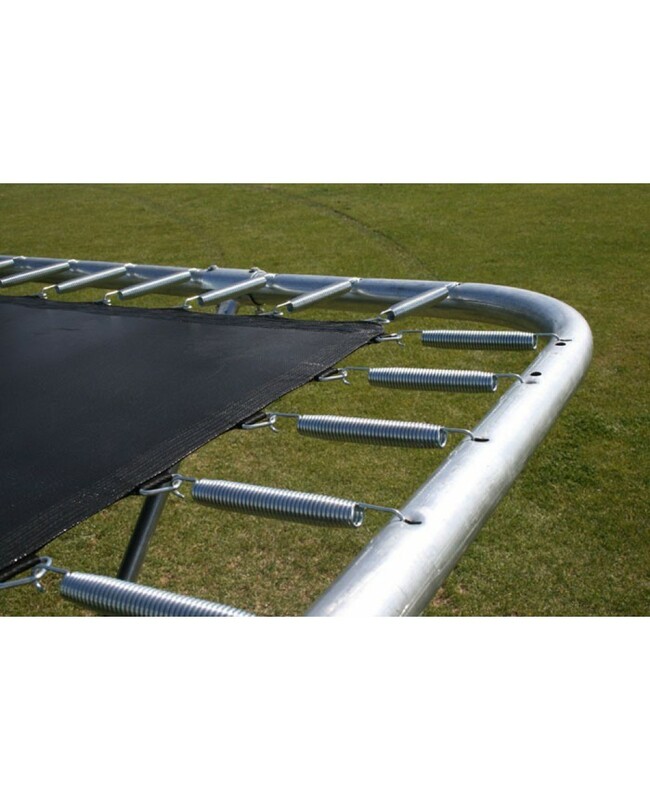 Because of our frame thickness, our weight limit capacity is 550 lbs, while competitors’ weight limit is only 250 lbs. 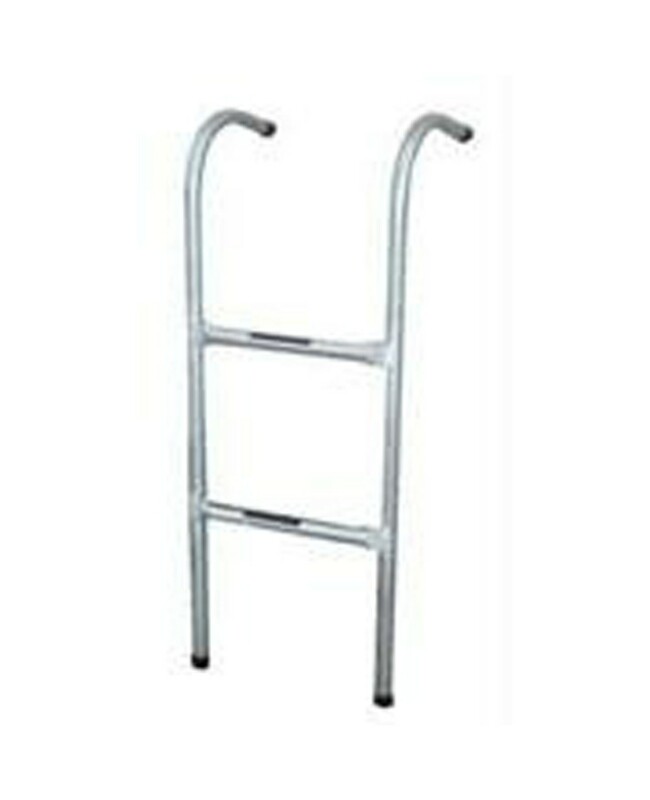 108 super heavy duty, thick, fully galvanized springs that can withstand extreme weight and fully rust proof. 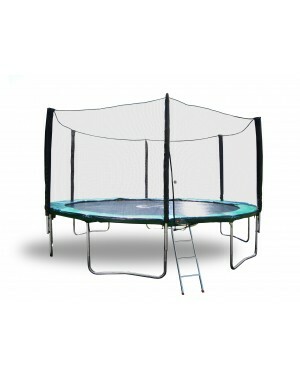 Competitors will only have 84 springs.